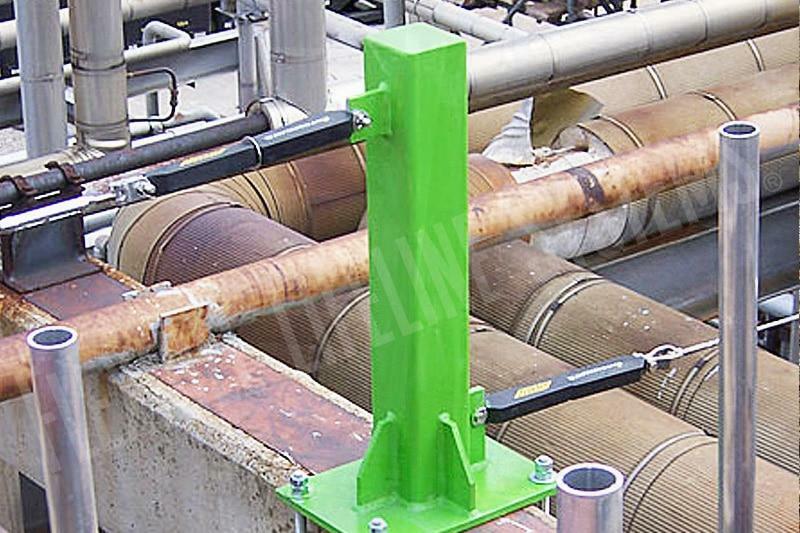 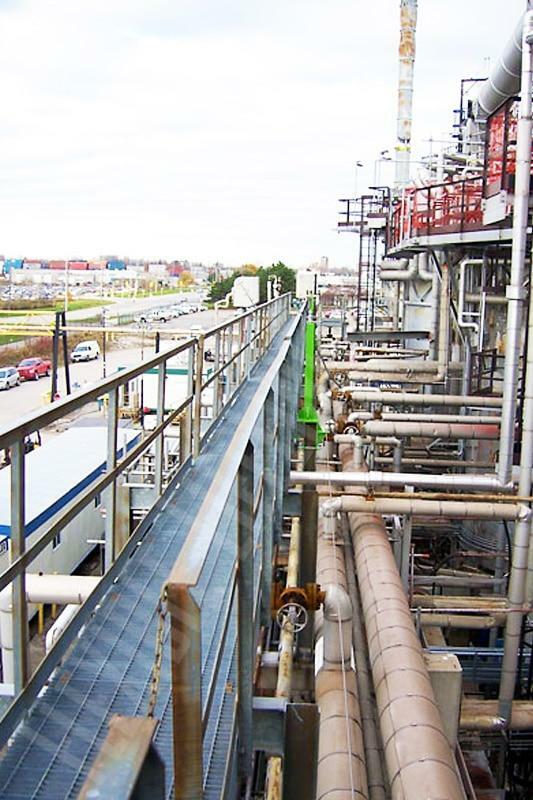 Flexible Lifeline Systems (FLS) offers unparalleled support of safety at height for the oil, gas, and chemical industry. 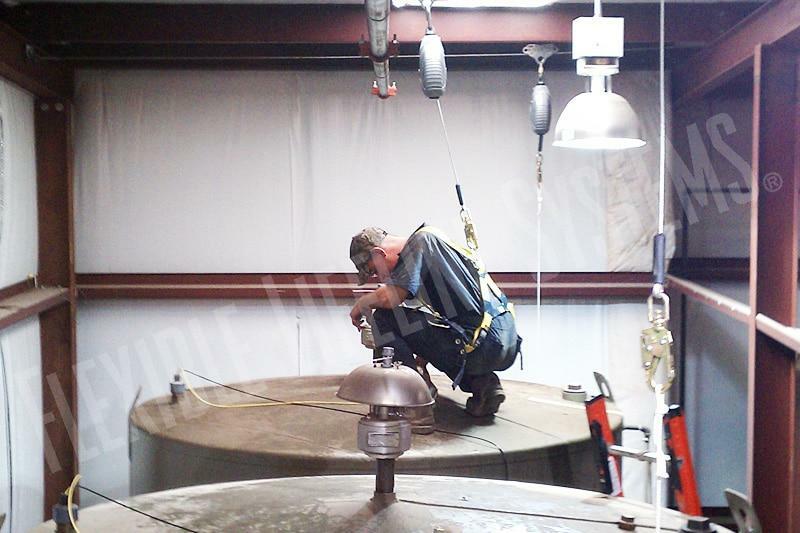 With our extensive experience in this area, FLS is your total turnkey provider and can offer productive solutions to your fall hazards. 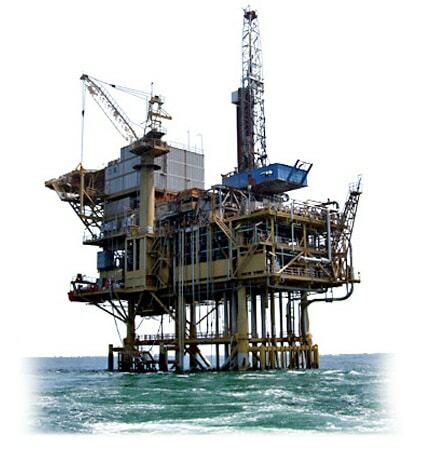 Our personnel understands that a successful offshore system is one that your workers use with no hesitation because it keeps them safe without interference. 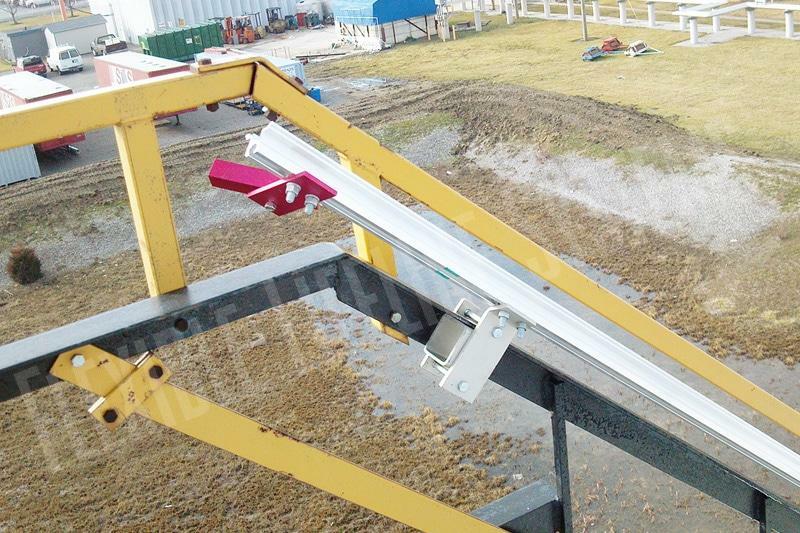 The inherent adaptability of our designs makes them the ideal fall arrest system for offshore environments. 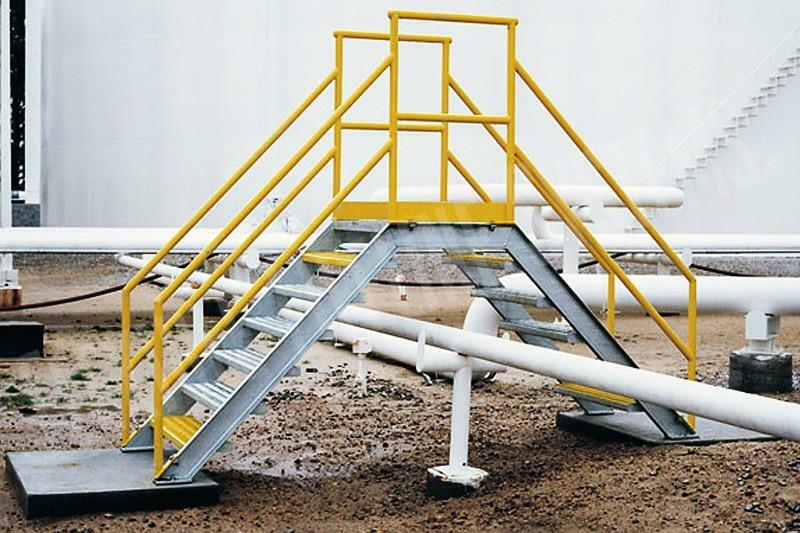 Systems can be designed and installed to follow the complex contours of an offshore structure, including horizontal, inclined, and vertical sections for towers and ladders as needed. 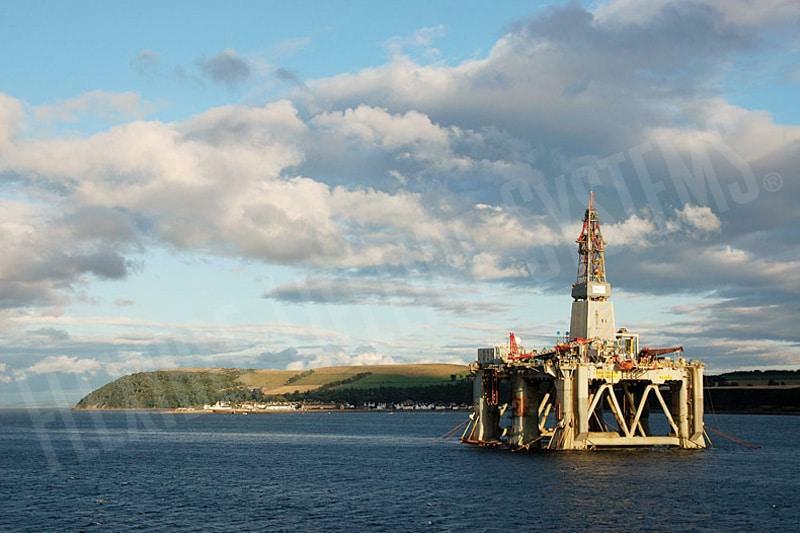 While offshore, our attention to quality components and their corresponding ability to withstand even the worst climatic and environmental conditions is particularly important. 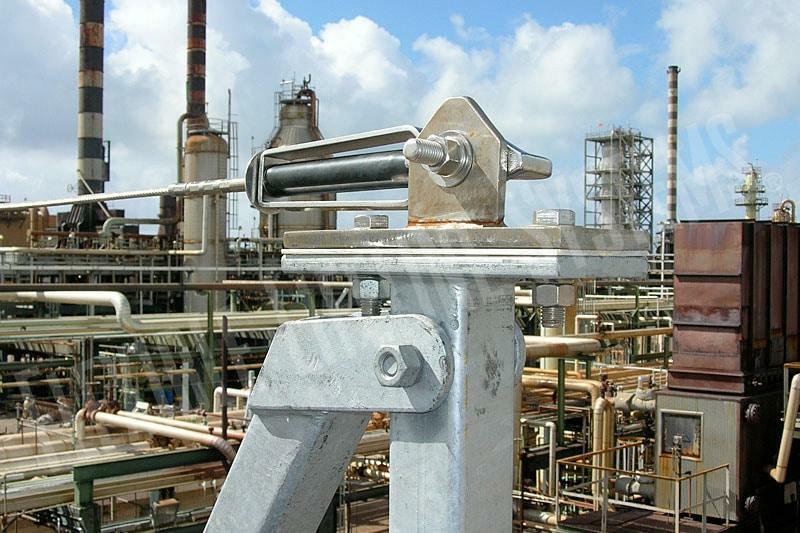 Our marine grade stainless steel fall arrest systems and hermetically sealed retractable lifelines are ideally suited for the harsh offshore environment. 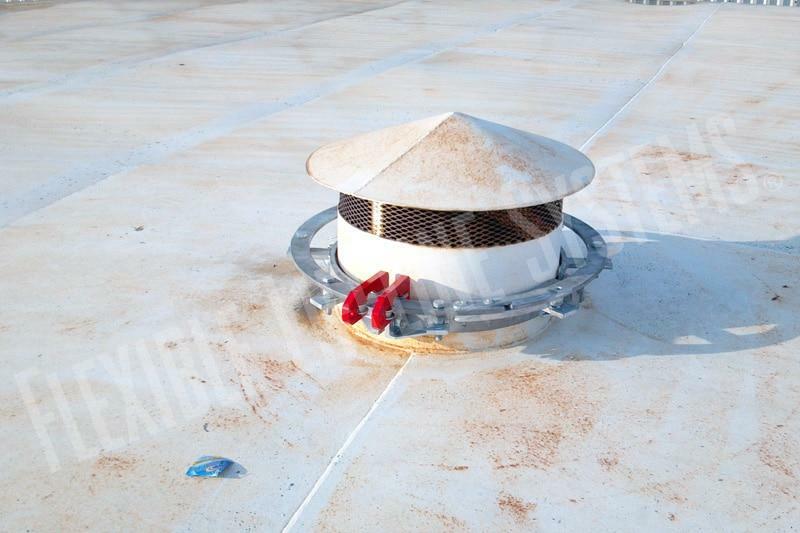 Worker safety is assured because system operations are unaffected by salt, rain, snow, ice, or adverse weather. 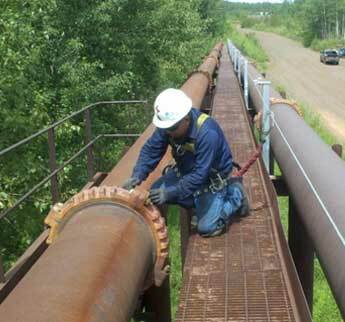 FLS has vast experience providing solutions for confined space fall hazards in the oil and gas industry including storage tanks, reserve pits, mud pits, and other excavated areas. 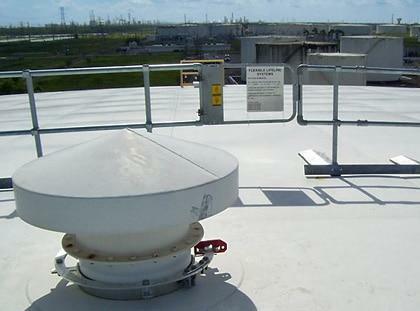 As the industry leader, FLS sets the standard for fall protection capability, quality, and efficiency. 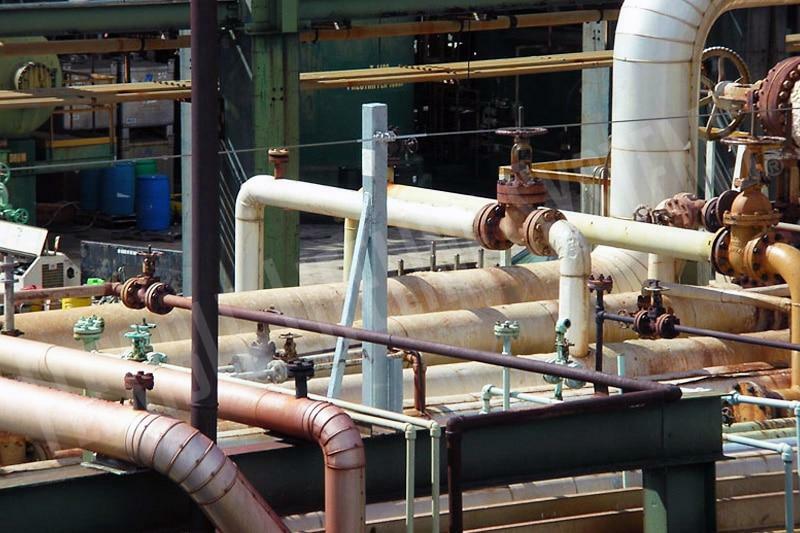 To learn more about our solutions for oil and gas, contact the systems specialist in your territory. 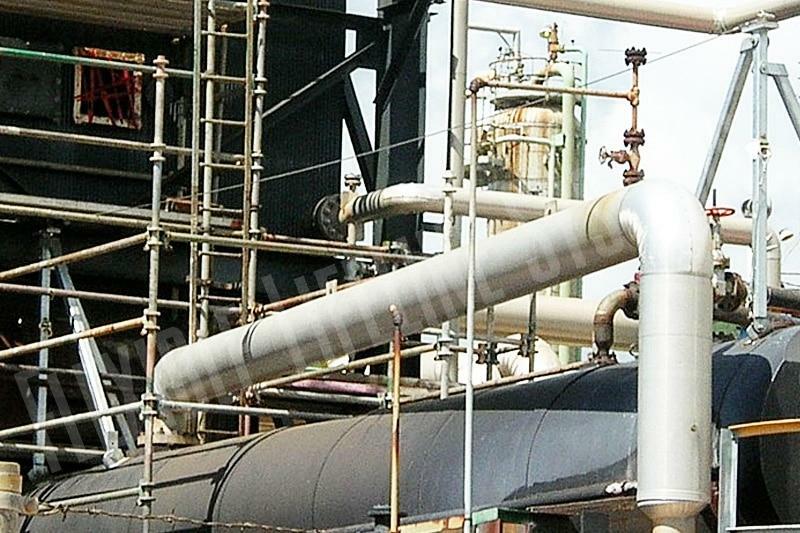 Select below for more information about specific oil, gas, & chemical safety solutions.